After Google Assistant gained six new voices earlier this month and Amazon added eight new voices to Alexa’s skill set last week, it is now the turn of Apple’s Siri to get an overhaul with a new voice of its own. According to The Apple Post, the company might announce a new voice for the virtual assistant at the upcoming WWDC event next month. 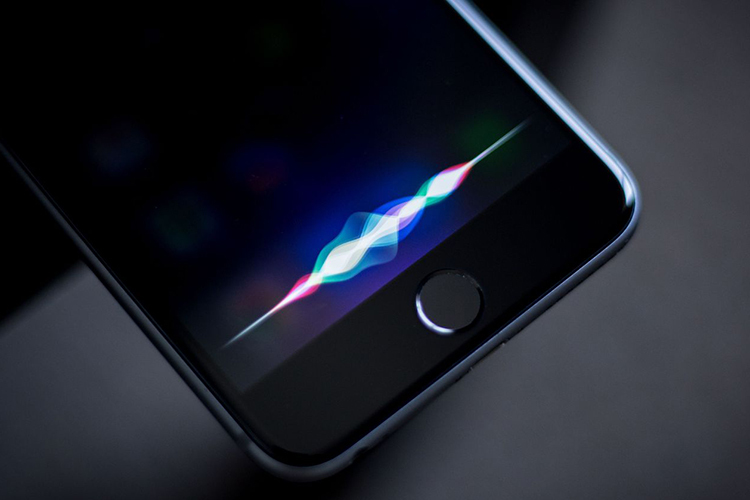 The report states that Apple has started teasing ‘a brand new voice’ for its AI-based digital assistant. 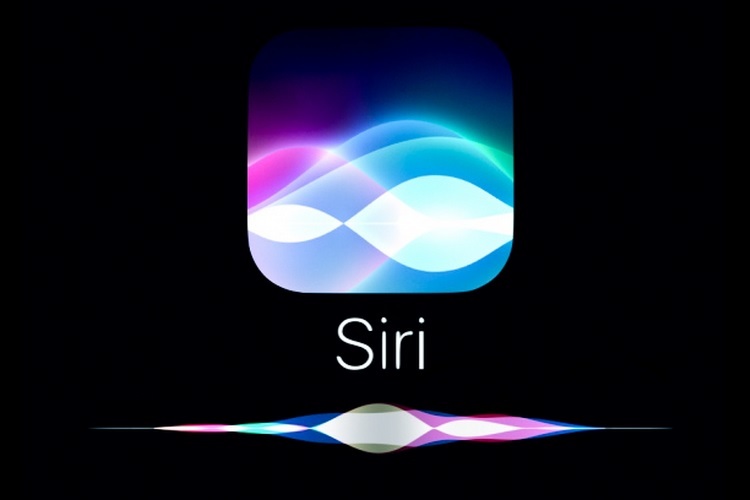 According to the report, when users ask Siri about the WWDC, it’s telling them straight up that it will get a new voice at the event. When asked ‘Hey Siri. Tell me about WWDC’, Siri responds with ‘La la la, Siri is getting a brand new voice’. It will also be interesting to see if Apple will include a celebrity voice in its lineup, just like Google did with artist John Legend. We also don’t know if it will be just one voice or more than one. The new voice, however, is not the only thing Apple has planned for its upcoming developers conference, where it is also rumored to announce a brand new HomePod that will allegedly come with a ‘Beats’ branding and have a $199 price-tag. The original HomePod, which was announced last year and started shipping earlier this year, comes with a $349 price-tag. After rumors about the newer, cheaper HomePod started doing the rounds earlier this week, The Apple Post now says that even Siri is getting in on the act and teasing the device, saying that it will soon have a new home. In fact, there’s also a hint that the upcoming device will be ‘meshy’ with a matte finish, although, there’s no word on whether there’s any truth to the rumored pricing. Of course, with the WWDC coming up in a couple weeks’ time, we won’t have to wait too long to find out.